Operating under his own name as well as MVK and Swerve, Matthijs Kouw (his second name is Vincent, hence the V) has released music since 2011. Solo work as well as collaborations, works for dance, film theater and installations. Most recently, he focuses on long-form drone pieces, often in collaboration with Radboud Mens (follow-up albums of 1 are about to be released). 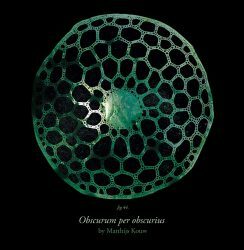 Obscurum per obscurius is a latin phrase that can be translated as ‘(explaining) the obscure by means of the more obscure’. A well-chosen title for this collection of investigations of ‘obscure’ (or mysterious) drones. Drones that ‘were composed over an extended period of time through a laborious and intensive practice, in which moments of creative inspiration and creation, fraught with possibility, have ultimately become obscured in the final work presented here’. Sometimes, a subtle rhythm seems to emerge from the depth: in Untitled 3 I can’t help to hear a pulse that sounds like an offbeat reggae rhythm guitar. But this is an exception (and hardly anything you will want to dance to): most of the material presents otherwordly gazes into deep alien sounds, found by Matthijs Kouw trying to explain ‘the riddles of matter involved the projection of yet another mystery, namely the alchemist’s own gaze and approach, into what was to be explained’. For Focus Intensity Power, however, the main sound sources are not exactly ‘natural’ but strictly electronic. Maybe the difference is not that great after all: electronic sources, hums, buzzes, clicks and radiation are an unavoidable part of our aural daily environment. 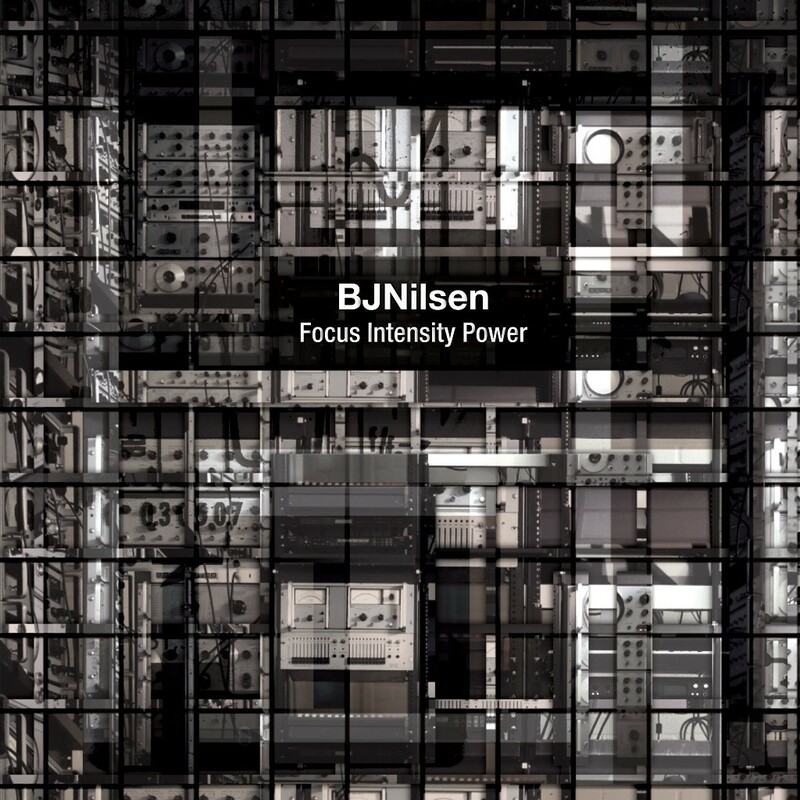 Focus Intensity Power reflects his improvised sessions using modular synths, tone generators and test and measure instruments collected in this studio. The album is filled with a ‘red thread of analog pulse, droning waves and subtle and surprising noise interventions’. According to Nilsen there is no underlying concept to the record, but for the listener it’s not very hard to find one. This is the sound of machines talking to us in a strange language, a language we can hear but barely understand. 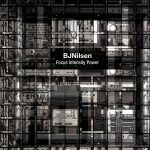 It is a sound to get lost in completely – if it weren’t for the fact that Nilsen accentuates the machines dependency by suddenly ending a track, cutting it off as if he flips a switch. 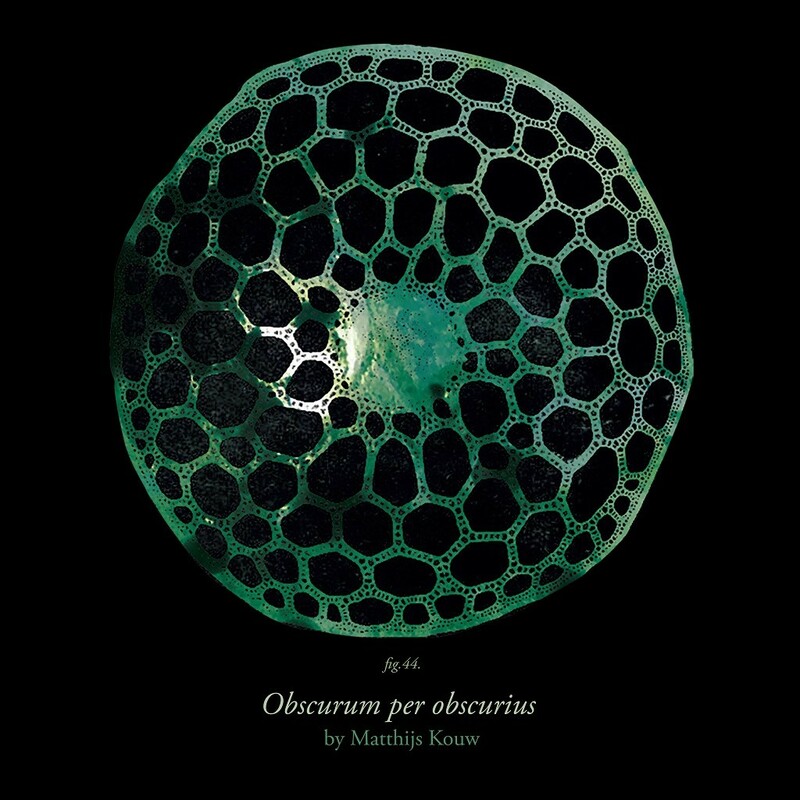 If you are remotely interested in the nature of electronic sound, in the very soul of electronic devices, this is an album to investigate.